SAN FRANCISCO (AP) — Elon Musk’s future with Tesla Motors is clearer after the company settled a securities fraud lawsuit with the federal government, but there are other clouds hanging over the electric car maker. Under an agreement announced Saturday by the Securities and Exchange Commission, Musk gets to remain CEO but must relinquish his chairman’s role for at least three years. 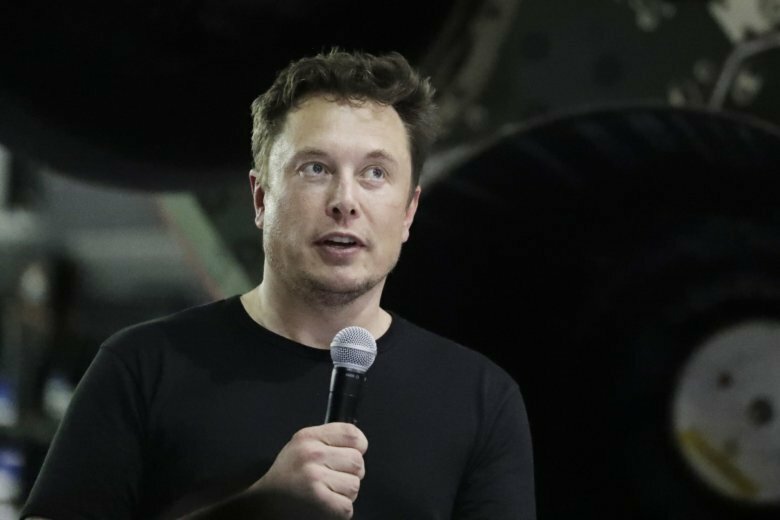 The complaint originally sought Musk’s removal as CEO. One immediate challenge for Tesla is to hire an independent chairman to oversee the company and, just as importantly, its mercurial leader. In effect, the settlement is forcing Tesla into bringing in some managerial help for Musk, which some investors have been calling for. Tesla was on shaky financial ground even before government regulators set out to remove Musk. It has been under pressure to prove it can consistently manufacture enough cars to survive. Tesla will soon release its production volume for the July through September period, likely by Wednesday. The manufacturing results will provide a gauge of Tesla’s financial health. Musk told investors he expected Tesla to produce an average of 7,000 electric vehicles per week during the third quarter, enabling the company to post a profit — something it has rarely done since going public eight years ago. Tesla’s stock is in need of good news, and the settlement should provide that. The stock is down 30 percent since hitting an all-time closing high of $379.57 on Aug. 7 — the day Musk tweeted about possibly taking the company private, tweets that sparked the SEC lawsuit. The steep downturn in Tesla’s market value may have influenced Musk to have an apparent change of heart and negotiate a settlement. Musk had rejected a settlement offer before the SEC sued Thursday, maintaining he had done nothing wrong when he posted a tweet declaring that he had secured the financing to lead a buyout of Tesla. Investors had worried that Musk would be forced out of the company at a time when Tesla is possibly in a financial bind. Here’s the problem: Tesla already has accumulated more than $10 billion in debt while it has been burning through about $1 billion in cash every three months. It ended June with $2.2 billion in the bank, meaning the company will likely have to borrow more unless it starts making money. To compound matters, about $1.3 billion in debt is due to be repaid by March, including $230 million in November. Analysts’ concerns about Tesla’s financial position will dissipate if the company began to make money in the third quarter, as Musk promised the company would do. Tesla is expected to release its third-quarter financial results in early November.